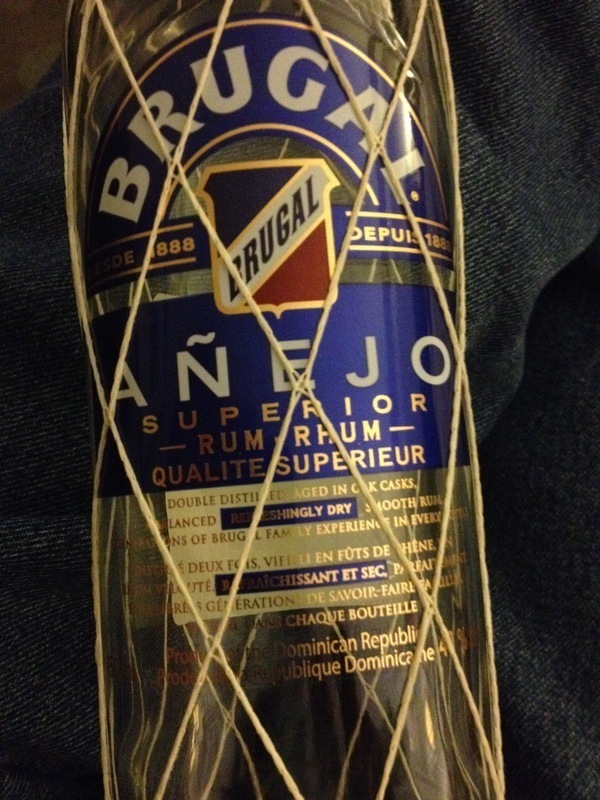 Have you found an online vendor selling Brugal Anejo? Very light color. One dimensional and thin taste wise, not as sweet as many others. This is my everyday 2-3oz-on-a-cube rum. I don’t have the words to describe it. Not bad. Good value for the price. Nothing exceptional either. great mixer. i like it as a los mismos. easy drink with the typical brigal kick. very cheap. Good Dominican rum. Taste of wood in every sip and goes down smooth can be had straight up or on ice. Tried the Brugal XV, Dry Spiced, Extra Viejo and Anejo back-to-back and I have to say they are all quite horrendous. The XV and Dry Spiced have a nice dark color, whereas the Extra Viejo and Anejo are quite weak on color. The Anejo has a super strong alcohol smell, taste and burn to it. The worst of these Brugal so-called-rums. This is a smooth easy rum that isn’t anything special, however is a nice “go to” when the higher end choices or resources are unavailable. All in all…… a decent rum.